Happy National Popcorn Day! Can you do me a favor? I know it sounds silly, but Pete the Popcorn is about Pete, a little kernel that hasn’t popped up yet. He goes to school at Popcorn Prep, with all of the other little kernels. 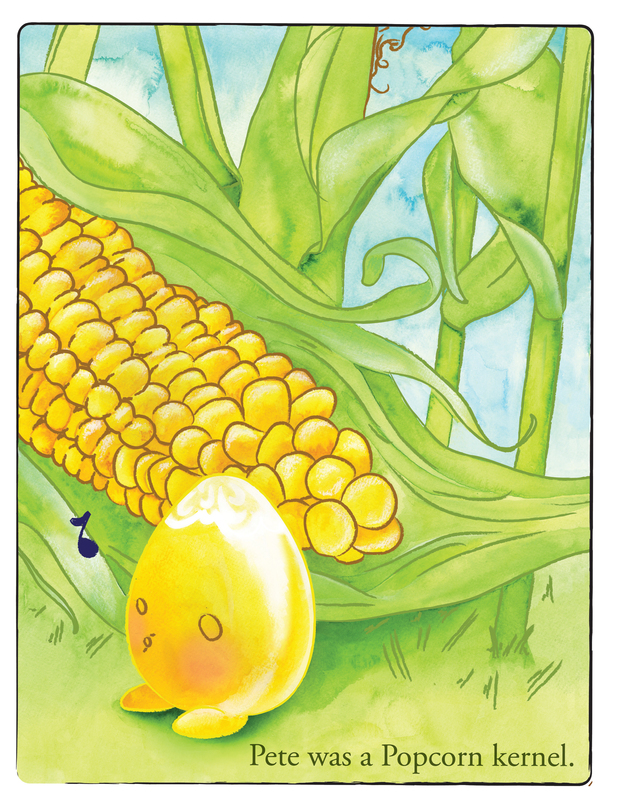 And with help from his friend Patty, he learns that kids (or kernels) should encourage each other every day! This year, I’ve visited over 50,000 children in school across the country— in 40 cities in 25 states! Oh, this all sounds fancy and lucrative, I know— but we visit schools for free! We do our best when our book spikes on Amazon’s different Best Seller lists! Therefore, I need your help today! 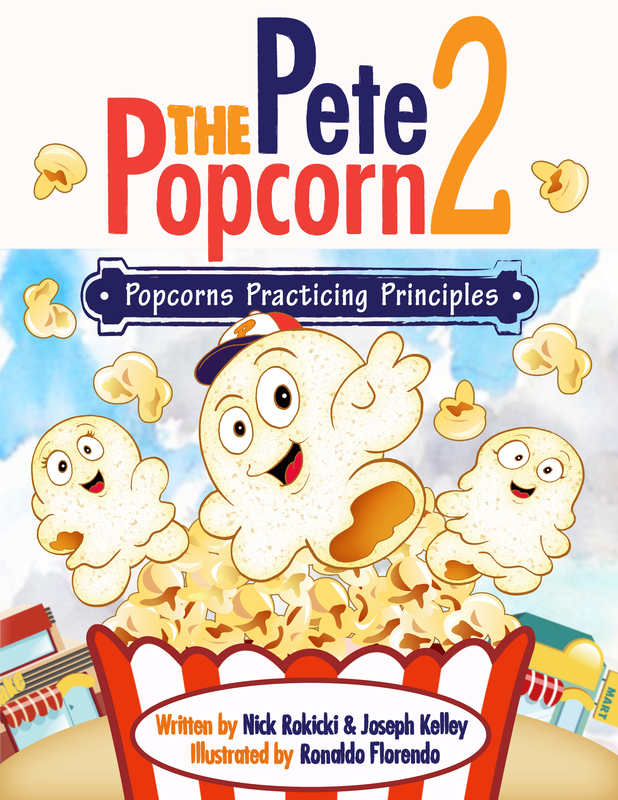 If we sell only a couple hundred copies of Pete the Popcorn TODAY, we have a very good shot at cracking the Amazon Top 100! 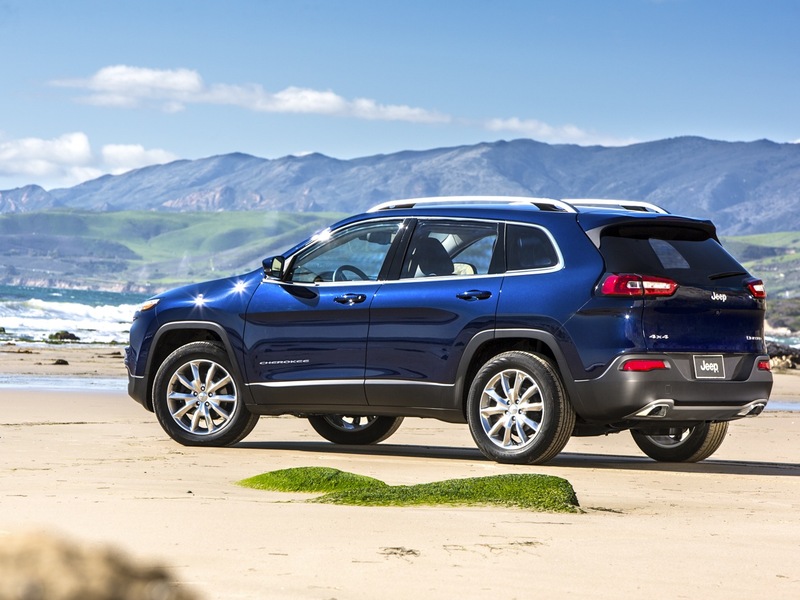 They make great gifts for birthdays, baby showers and Holidays! Or, donate a copy to your local library. 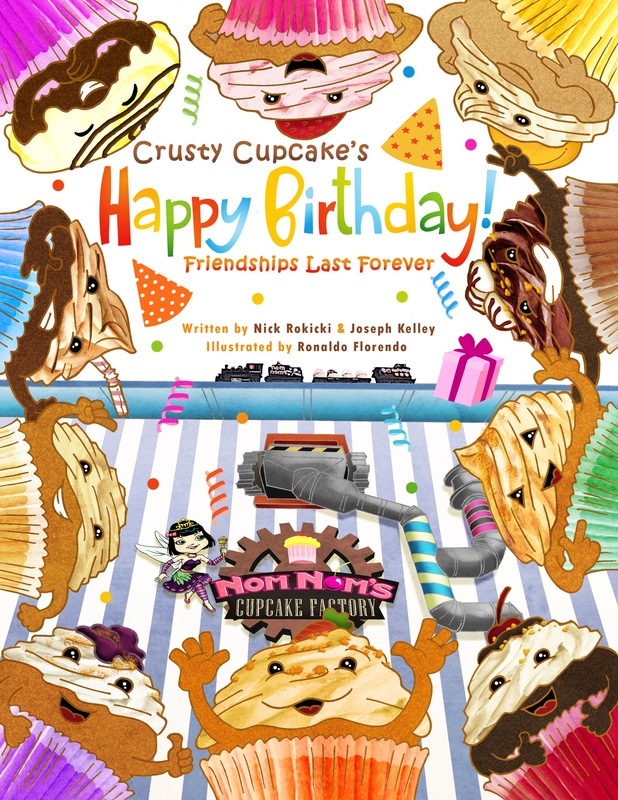 If you cannot help me out by purchasing a copy TODAY in honor of National Popcorn Day, please share the link with your Facebook friends, Tweet it or Reblog this post. Every person that learns about this book TODAY is one step forward for me. You are my one chance to make a splash in social media circles on this day when everyone is thinking popcorn! 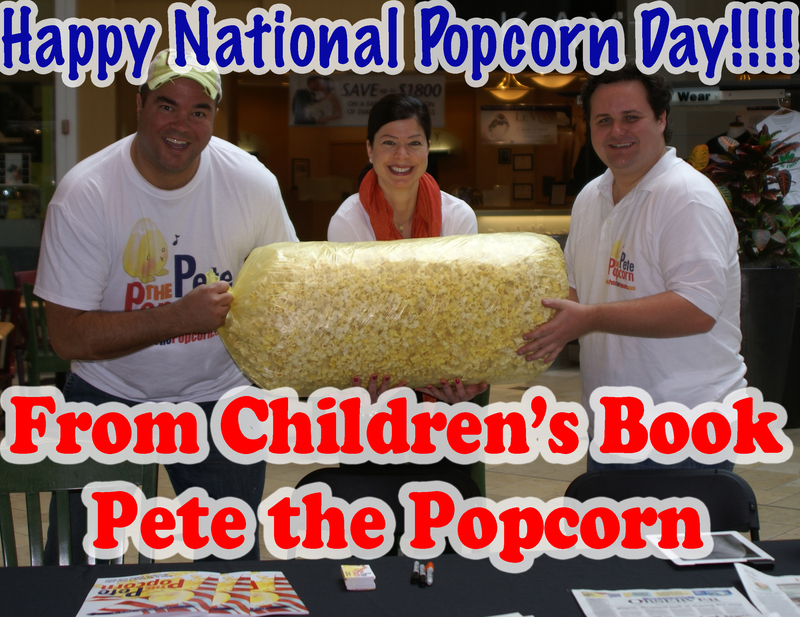 From the bottom of my heart, I thank you for anything you can do to help spread the word about Pete the Popcorn on National Popcorn Day, today!